This Post might not bring good news to some of the Smartphone users. 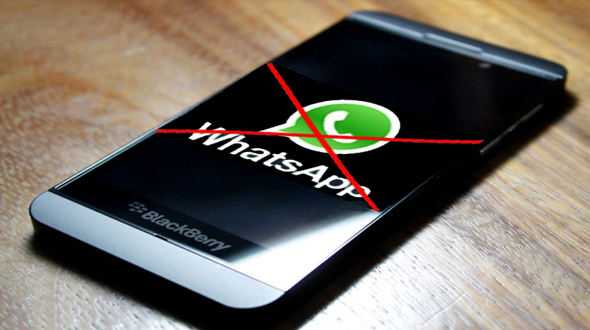 WhatsApp, the biggest messaging app is shutting down support for BlackBerry devices including BB10, Symbian 40, Symbian 60, Android 2.1 and 2.2 and Windows Phone 7.1. In a blog post published a few days ago, WhatsApp revealed that they will be withdrawing support for BlackBerry devices including BB10, Symbian 40, Symbian 60, Android 2.1 and 2.2 and Windows Phone 7.1. some time this year. 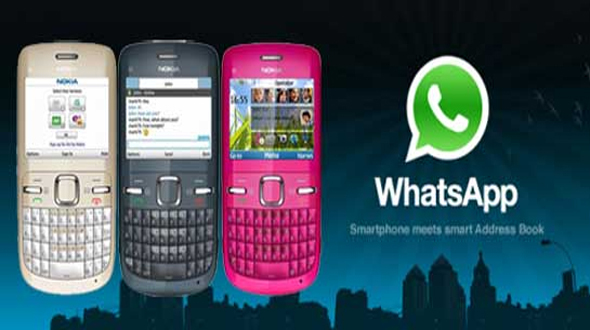 WhatsApp wrote that the mobile market currently comprises of 99% Android, iOS and Windows Phone 8 and above devices. While all other platform is going to suffer in the list, there is some respite for BB10 users as their devices are capable of running Android apps within the OS. They will, of course, lose out on Hub integration, but if you are a BB10 user and want to use WhatsApp then this is the only option you have. According to us, this decision will affects mainly the Black Berry users as the other platform might have very less no of users, and if you use one of them then we recommend it high time to upgradeJ. Hope you have enjoyed the post, do share your views and suggestion in comment section below.